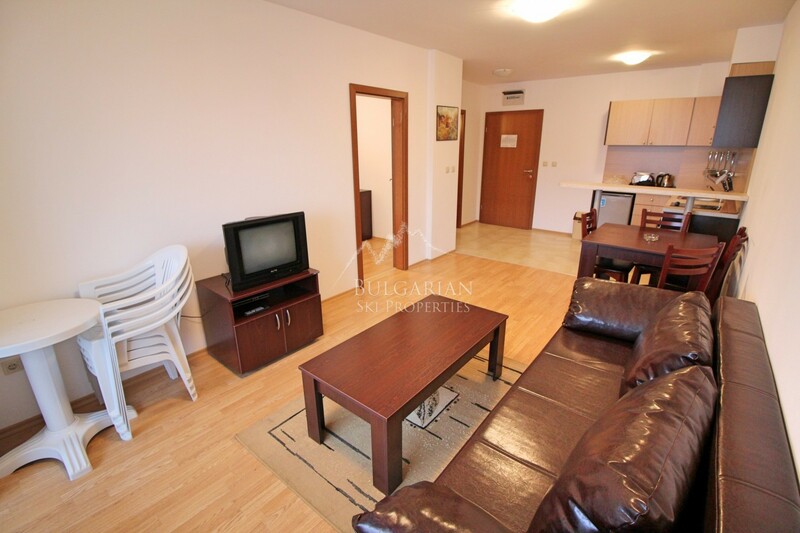 415 € Price per sq.m. 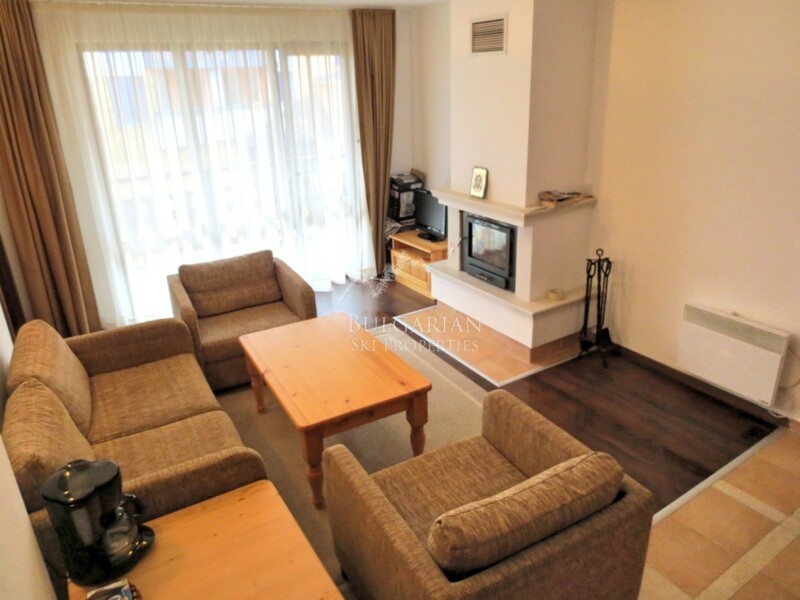 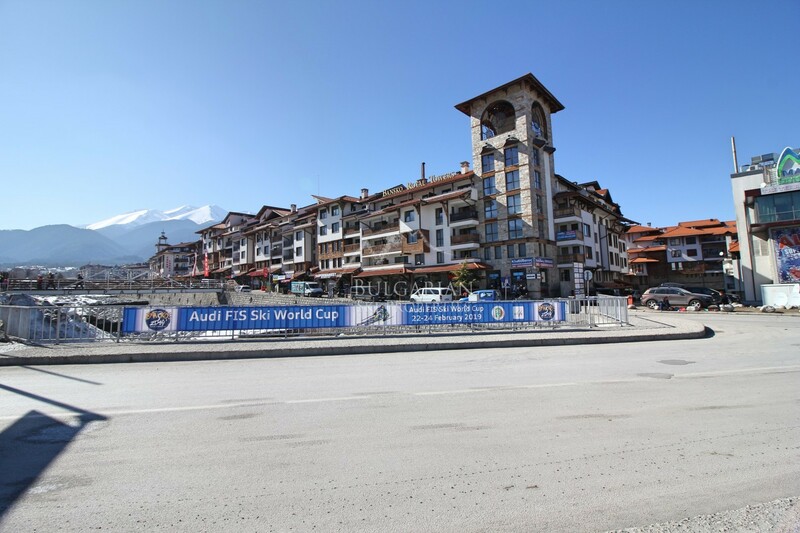 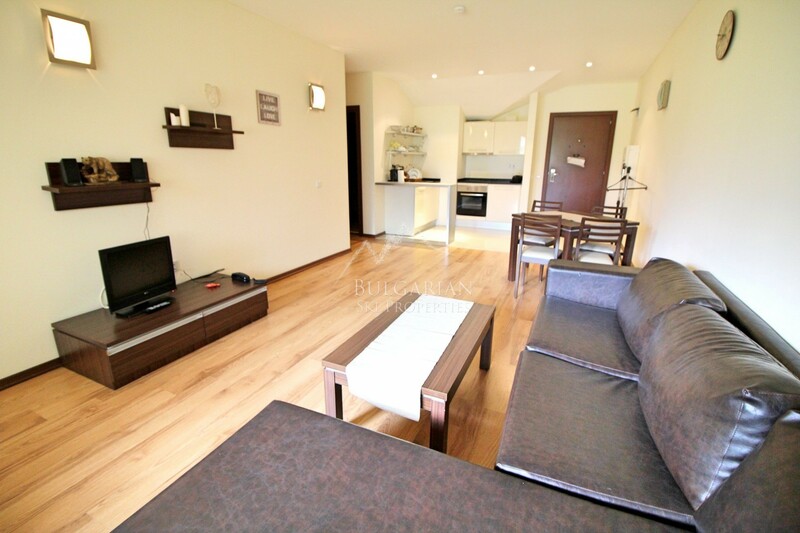 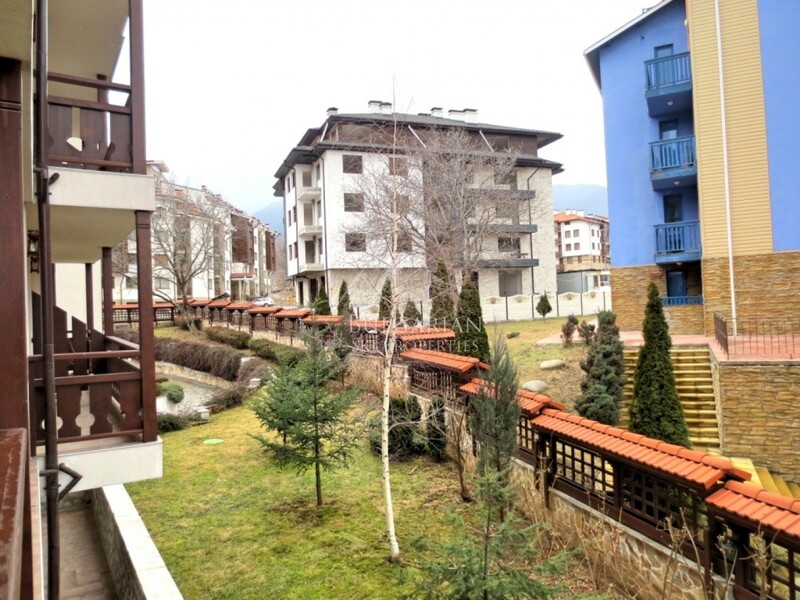 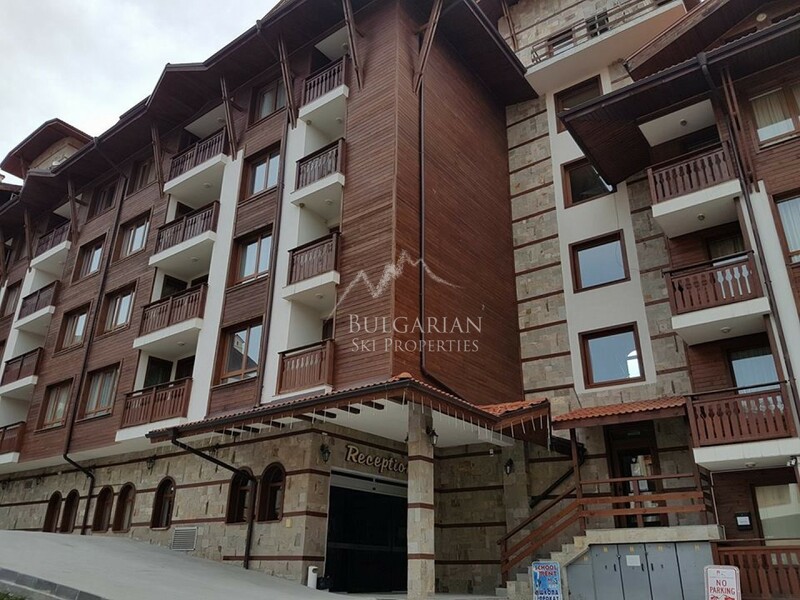 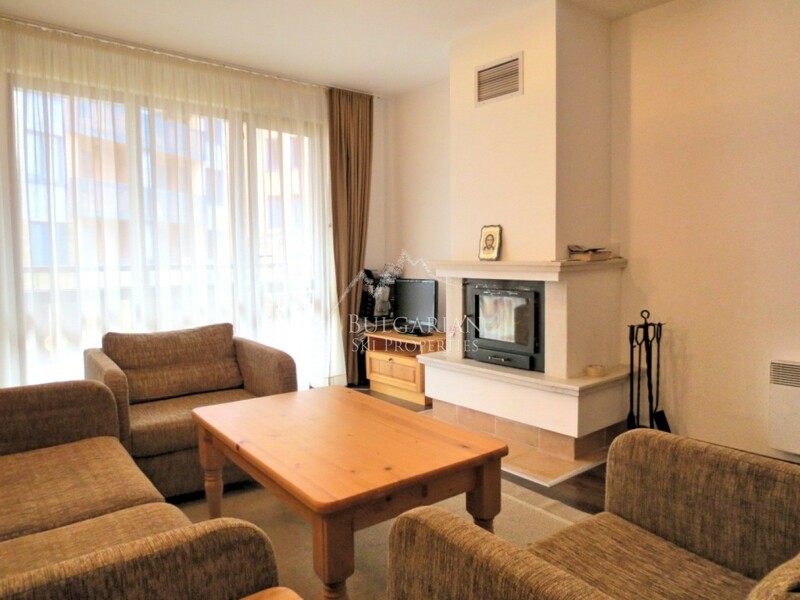 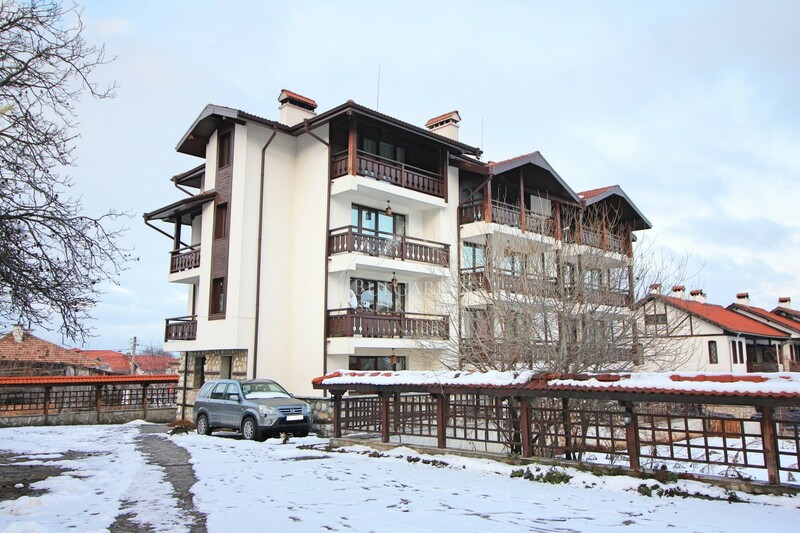 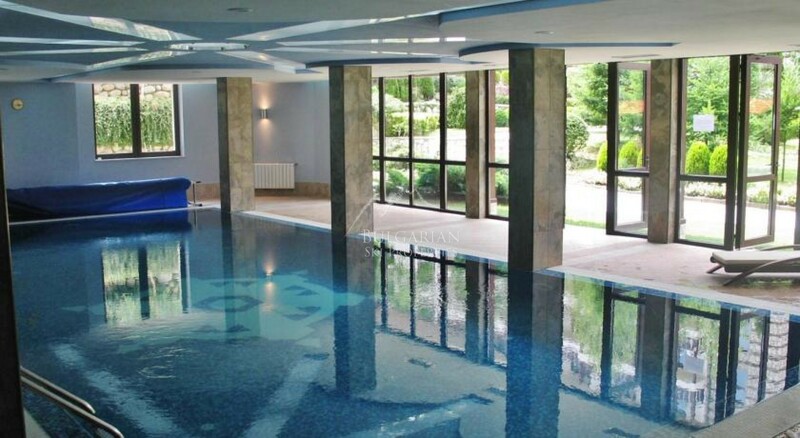 Bulgarian Ski Properties is offering for sale apartment with two bedrooms in year-round working Winslow Infinity & SPA complex. 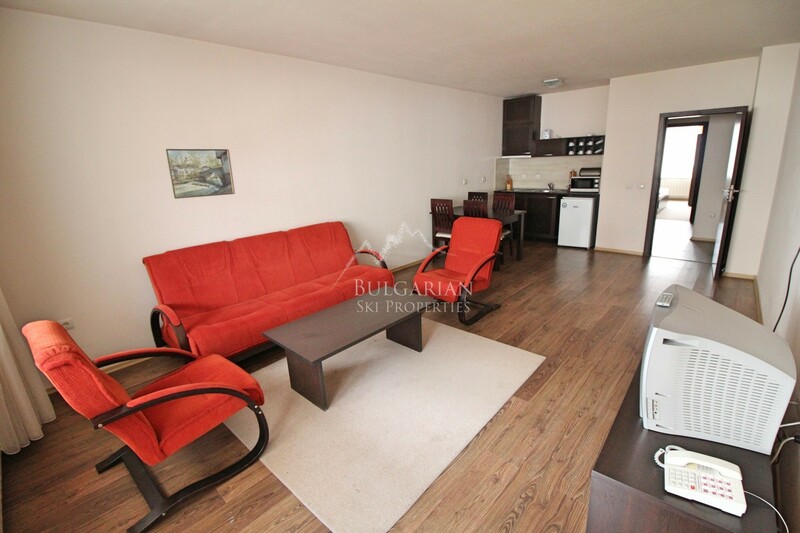 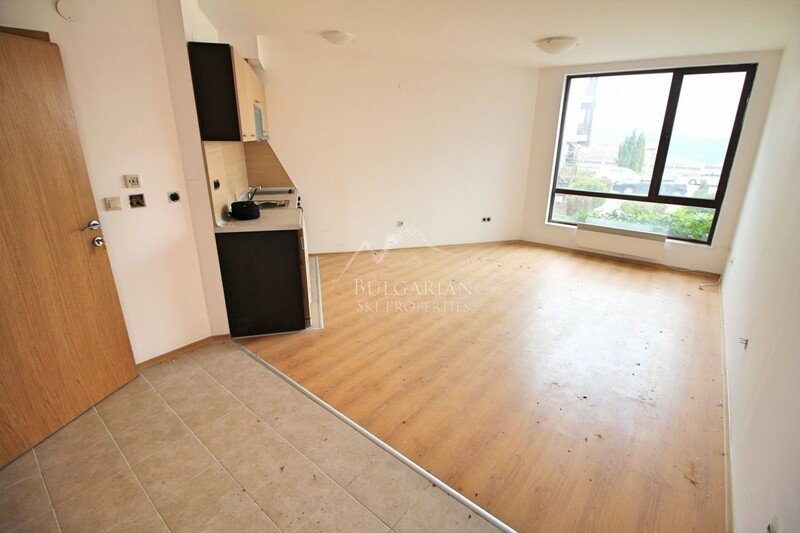 Apartment is located on the first floor with west exposure and has total area of 94 sq.m. 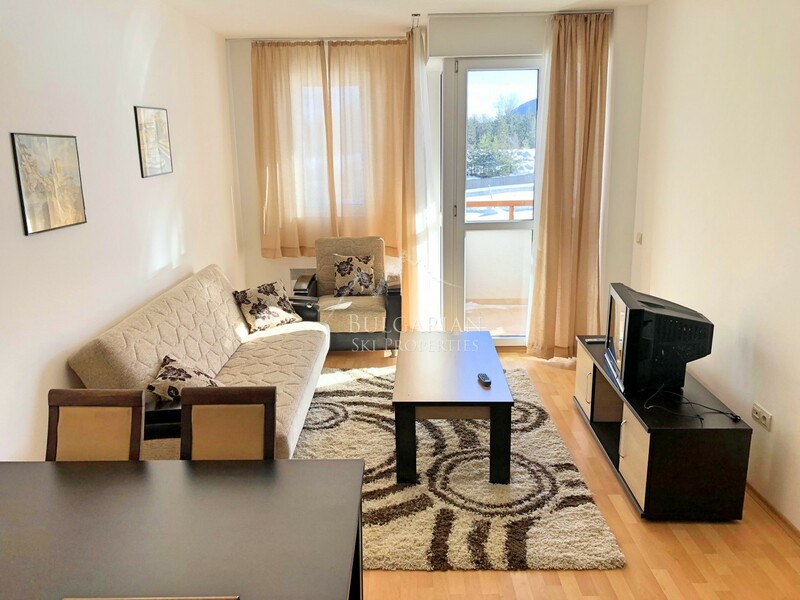 It is consisting of: entrance hall, living room with kitchenette, two bedrooms, one of the bedrooms has its own bathroom, separate bathroom with toilet and balcony. 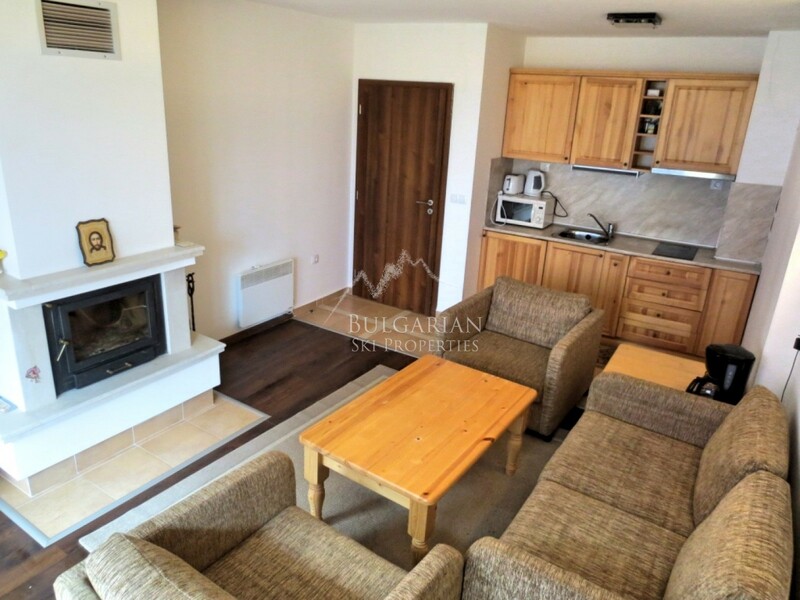 * Living room with kitchenette - equipped kitchen, microwave, ceramic hob, extractor, fridge, a sofa with a coffee table, TV and fireplace. 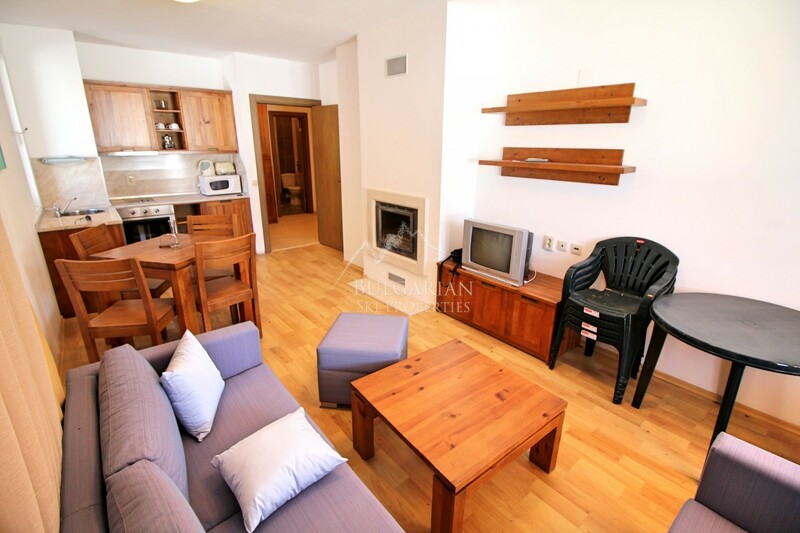 * The bedrooms are furnished with double beds, wardrobes and skins. 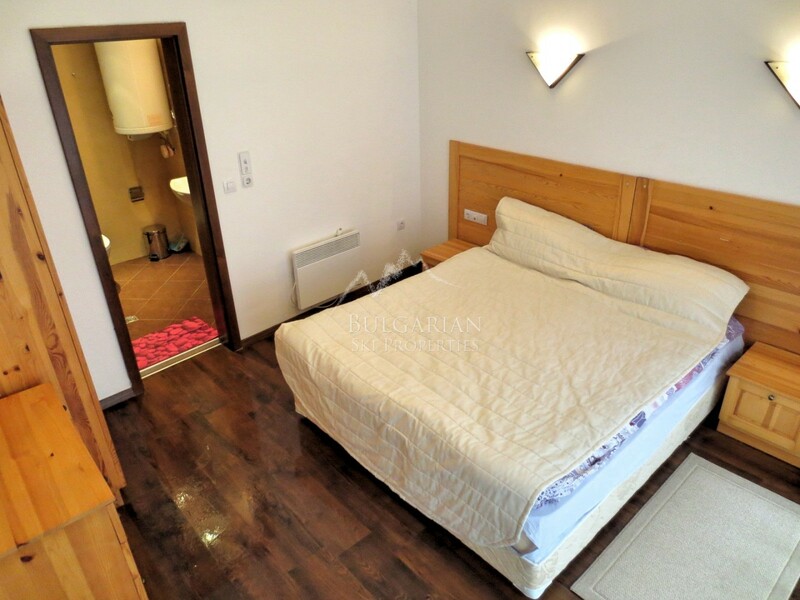 * Bathroom with toilet - both bathrooms are finished with materials of high class and are equipped first of them with shower cabin, second with bath-tub. 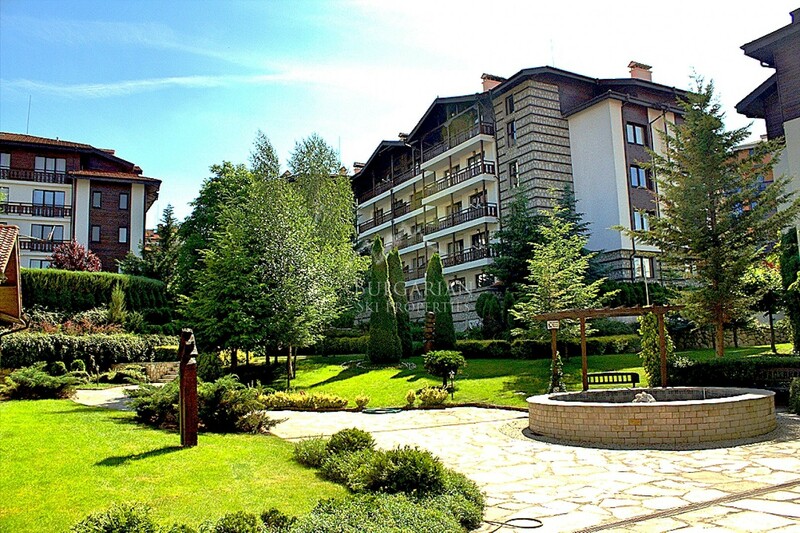 The complex consists of three separate buildings with large and beautiful interior garden. 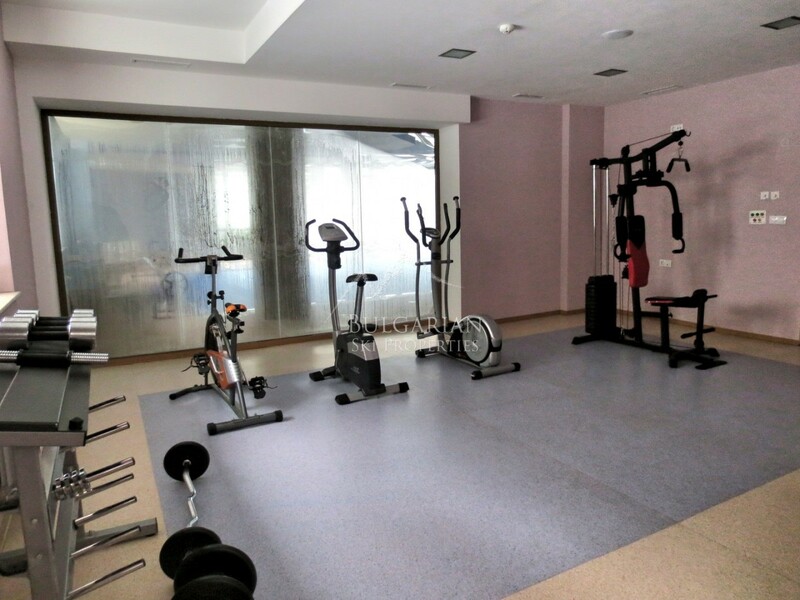 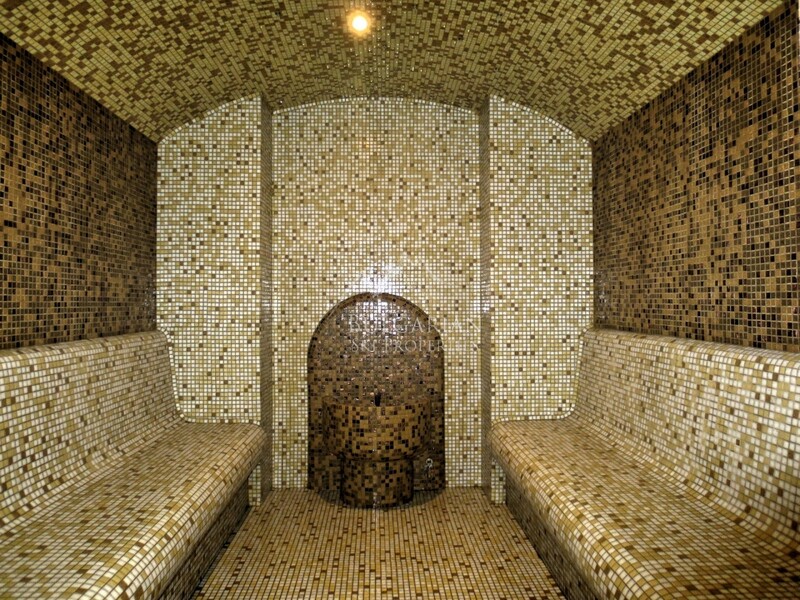 Spa center in the complex is built on two levels and includes a heated indoor pool, gym, sauna, Jacuzzi, massage rooms, steam bath, and relaxation area. 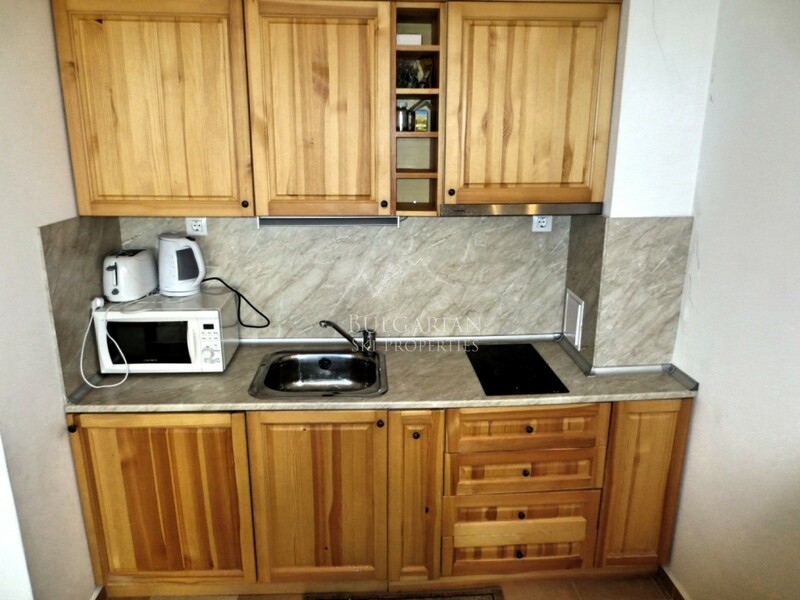 It has two dressing rooms, fully equipped for the needs of visitors.